Dr. Dave and the Good Doc Squad give tips for getting back on track with New Year’s resolutions. Then they talk love on Valentine’s Day, surprising celebrity deaths of 2016 and much more! 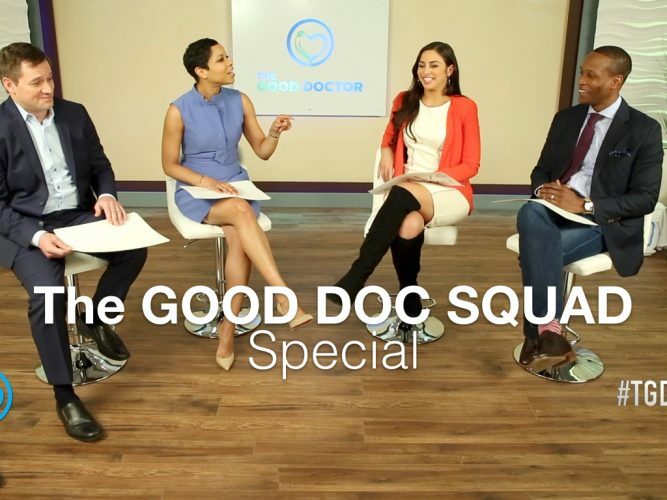 Meet the GOOD DOC Squad – Dr. Tara Hrobowski, Dr. Chad Miller and Nurse Shams.